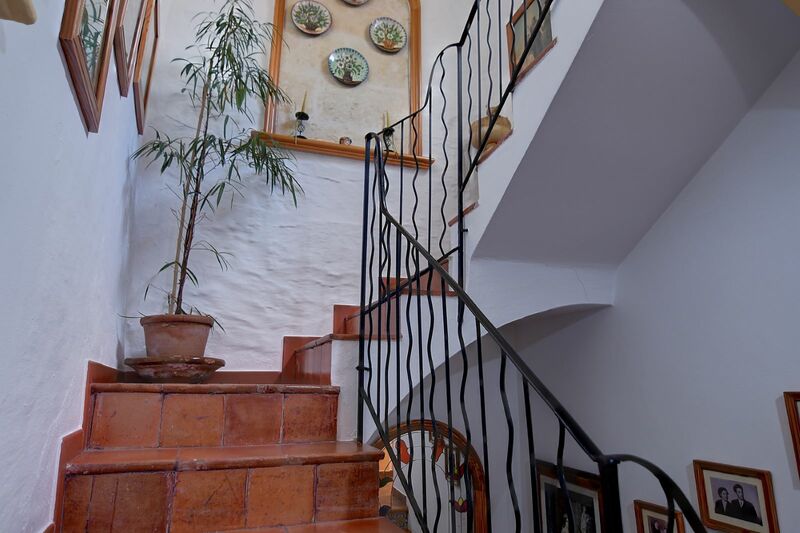 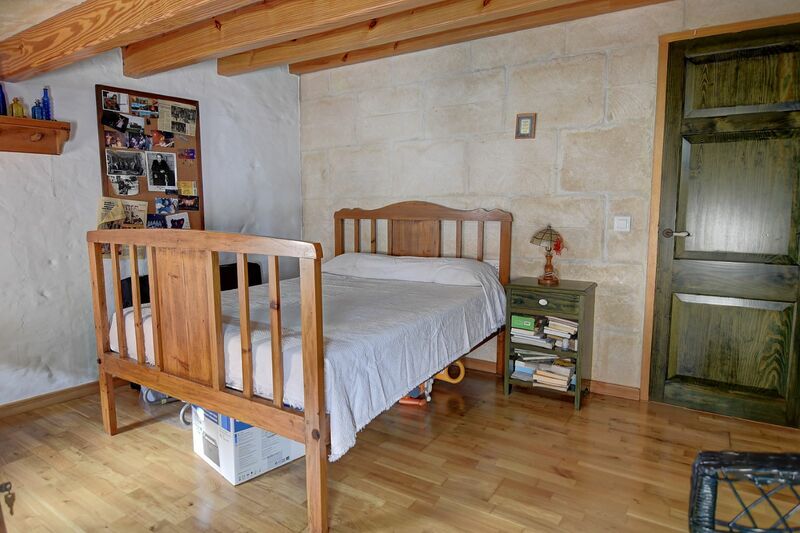 Three-storey house in the village of Ferreries, located on a beautiful cul-de-sac. 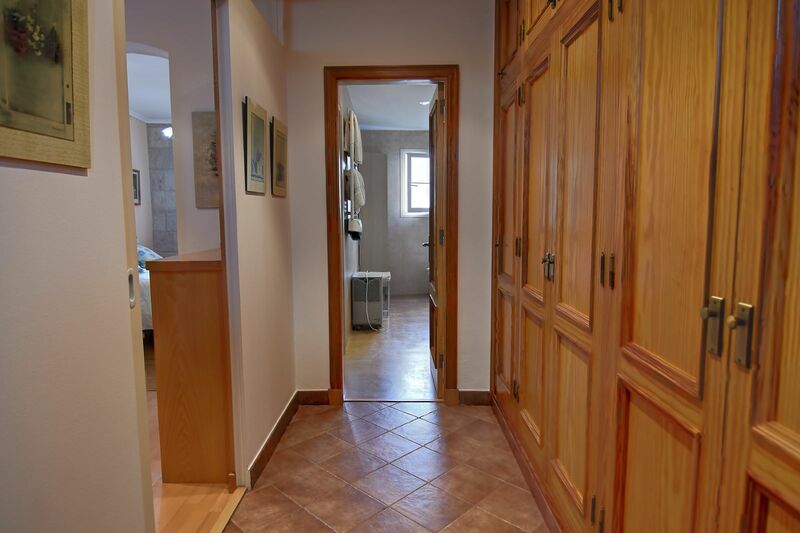 The entrance leads to a separate room with sliding door. 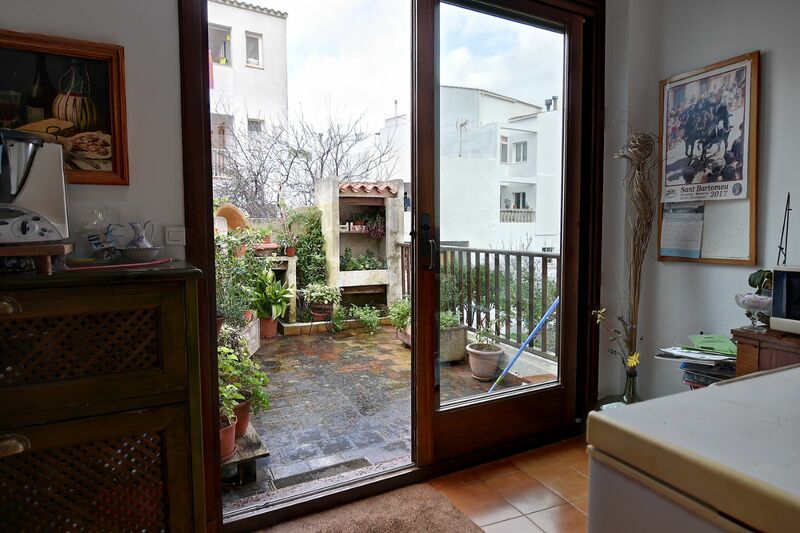 Following the corridor, you access to a large kitchen with dining area, a laundry room, a bathroom and a patio overlooking a green area. 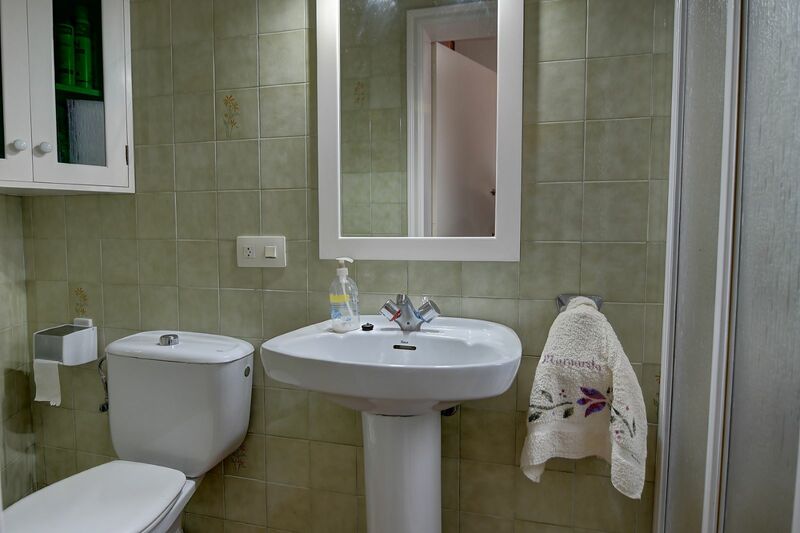 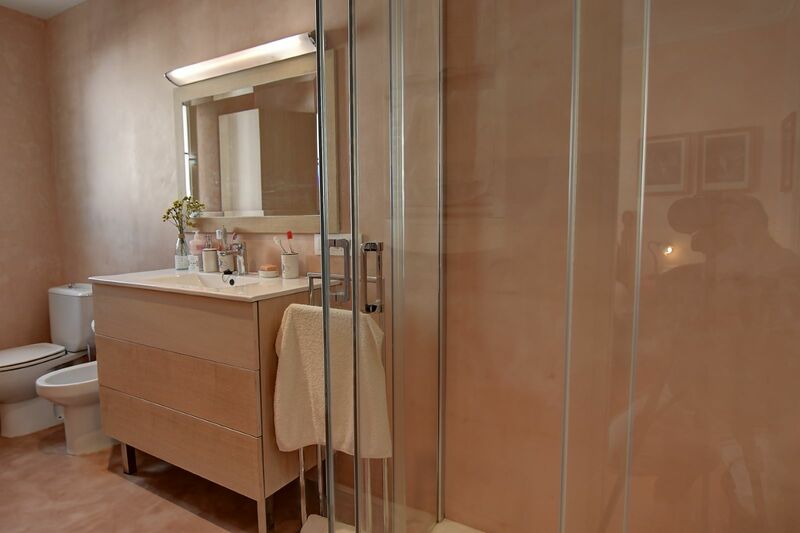 On the first floor, there is a newly renovated bathroom, the master bedroom with dressing room, a single bedroom and an office. 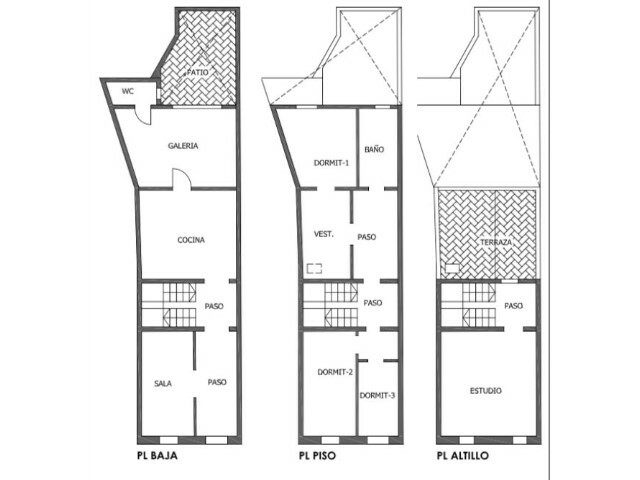 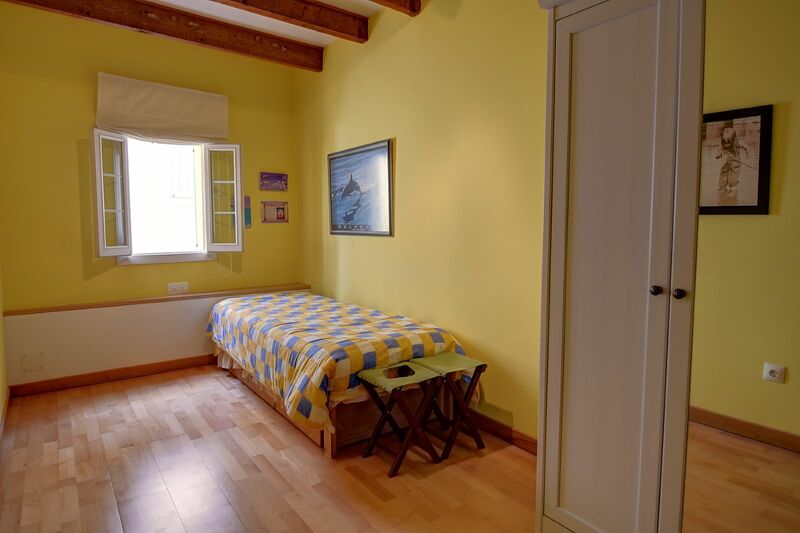 On the second floor, there is a fourth bedroom, a storage room and a small terrace. 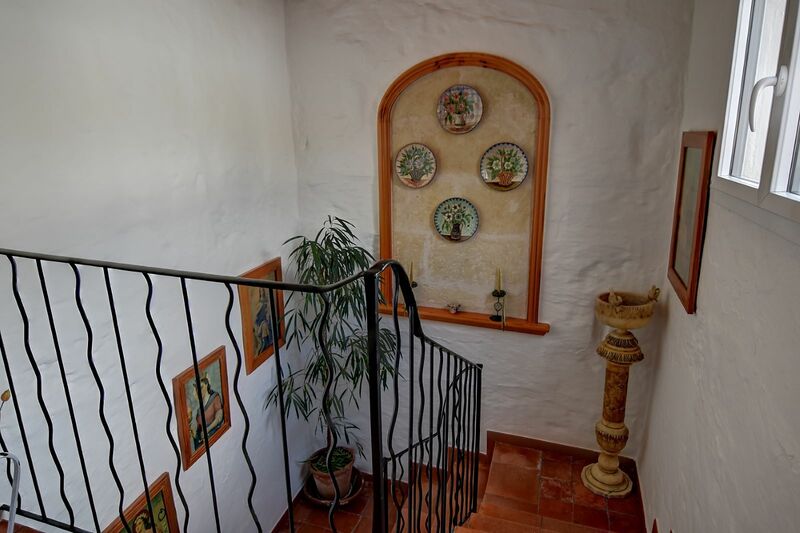 The house is renovated and is in conditions to enter and live. 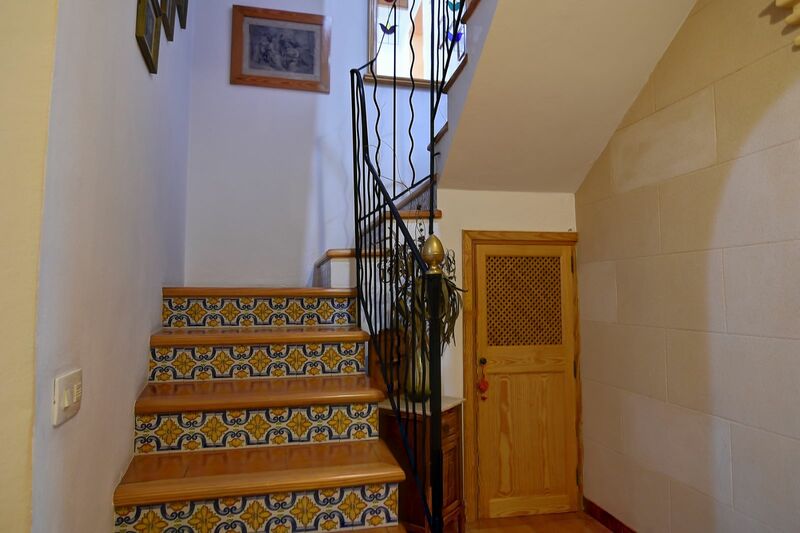 All the carpentry of the house was made with high quality materials. 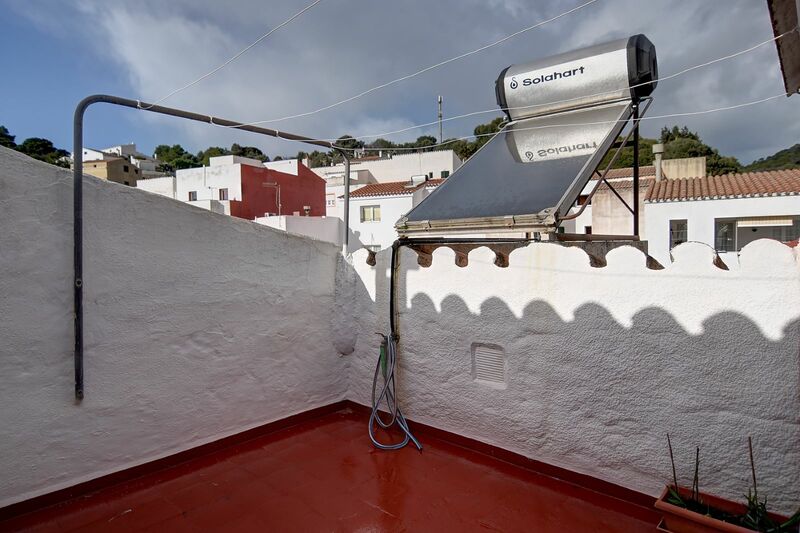 The house has solar panels for heating the water, and electric radiators with low consumption. 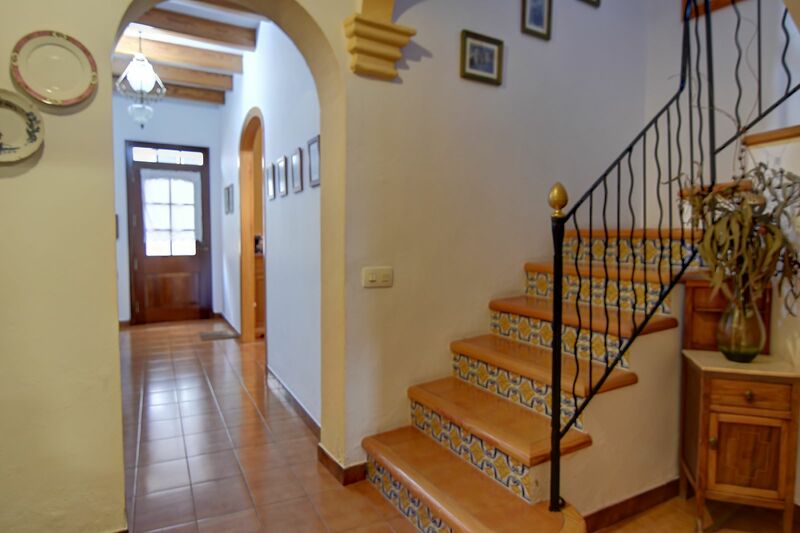 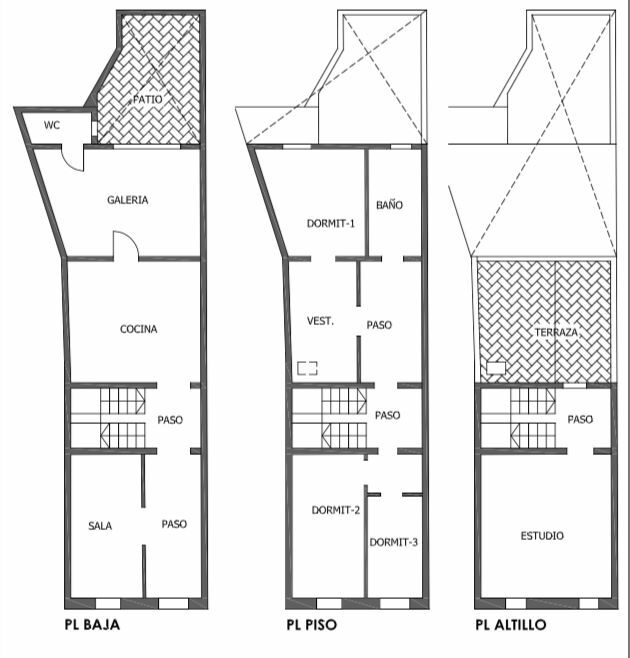 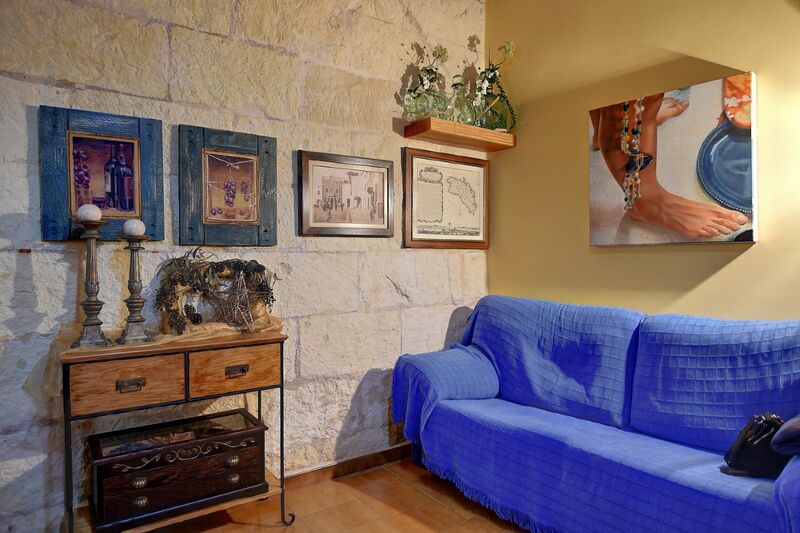 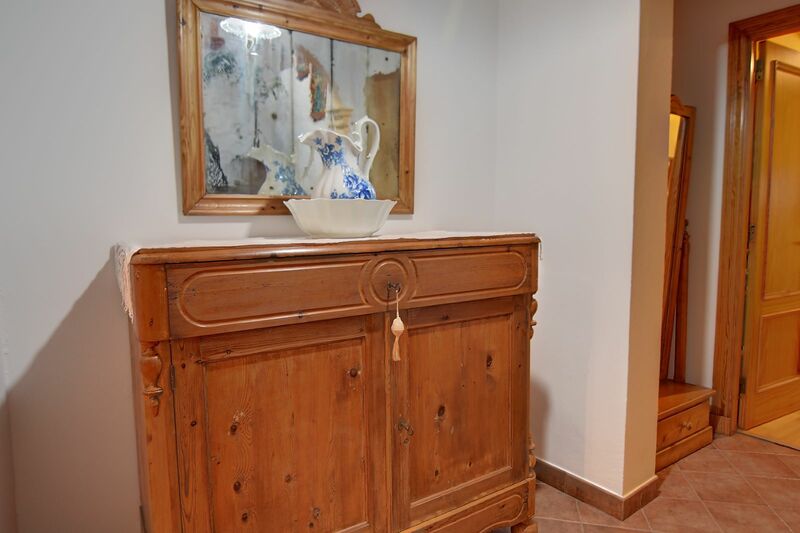 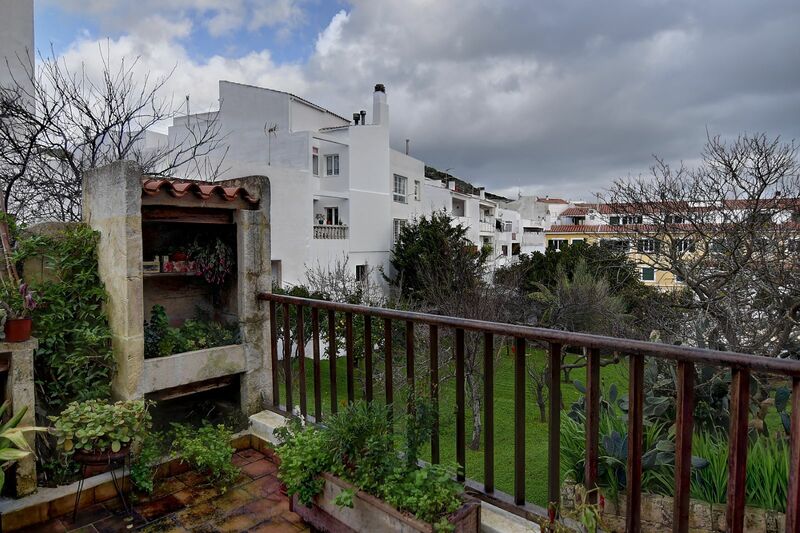 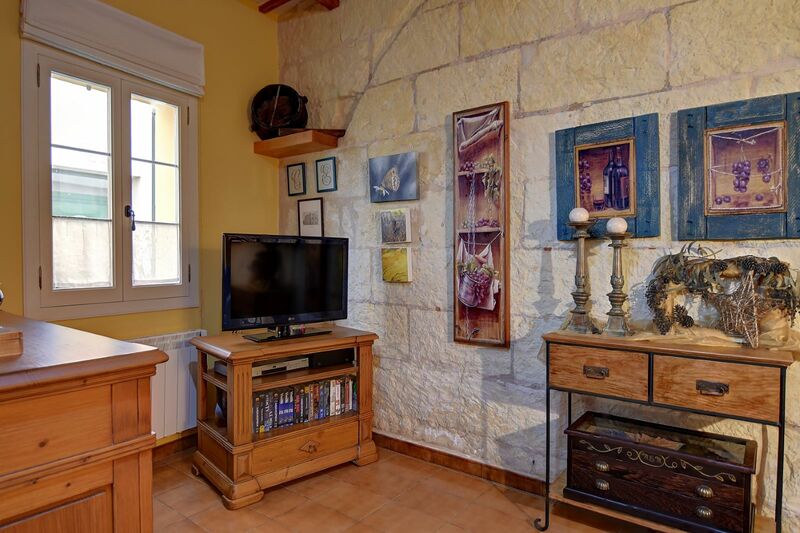 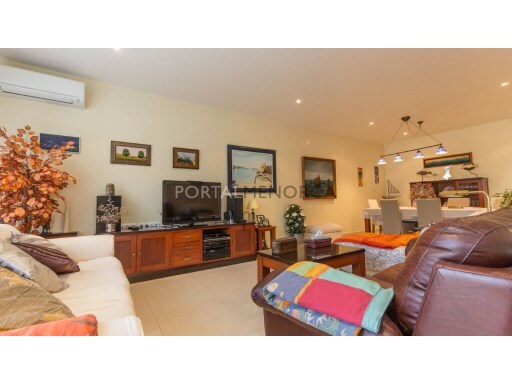 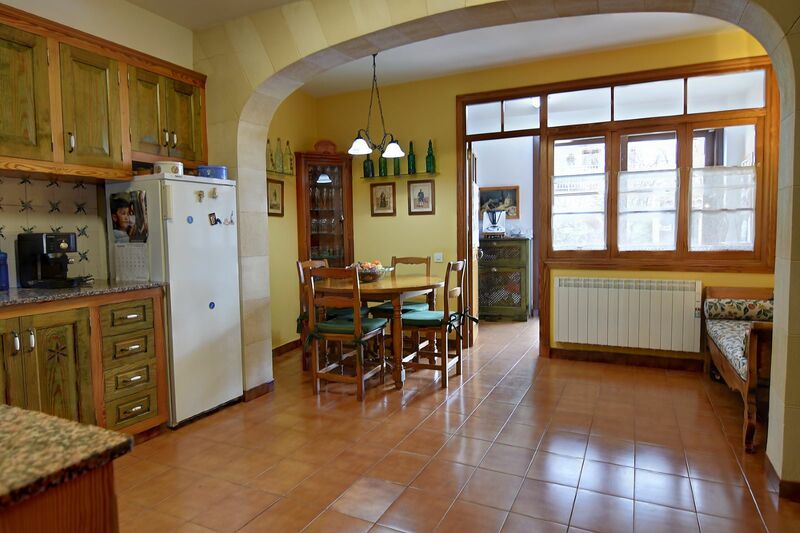 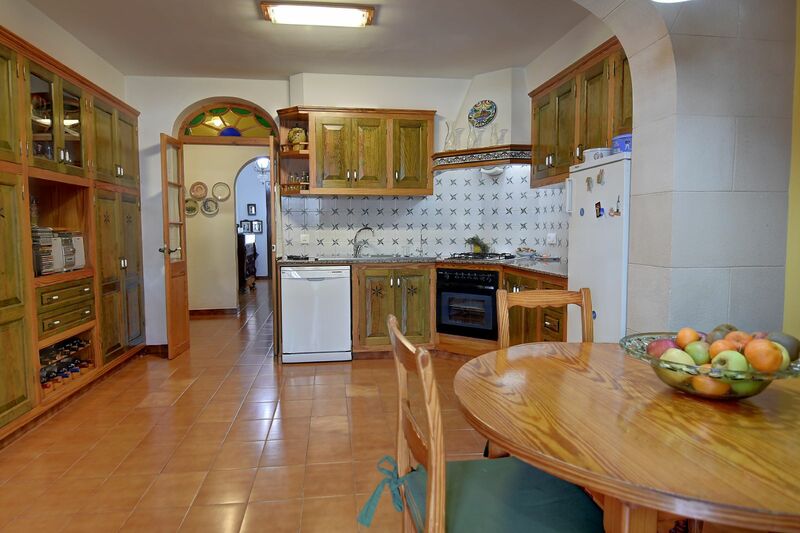 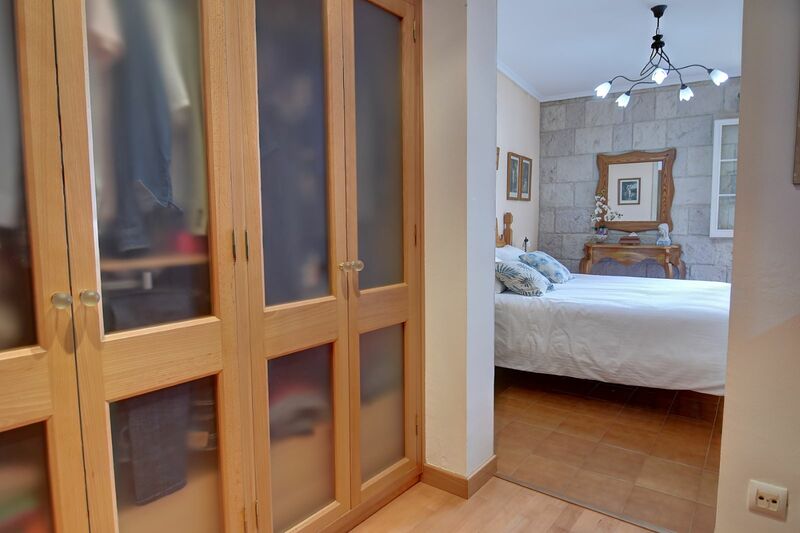 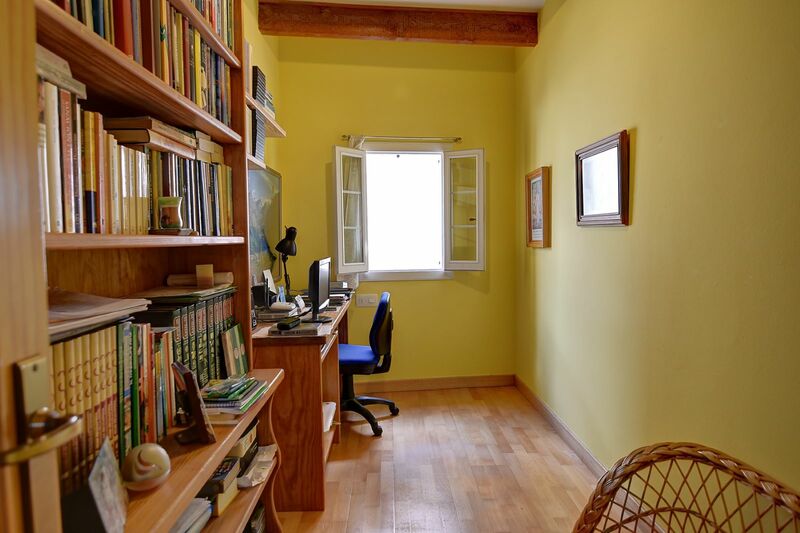 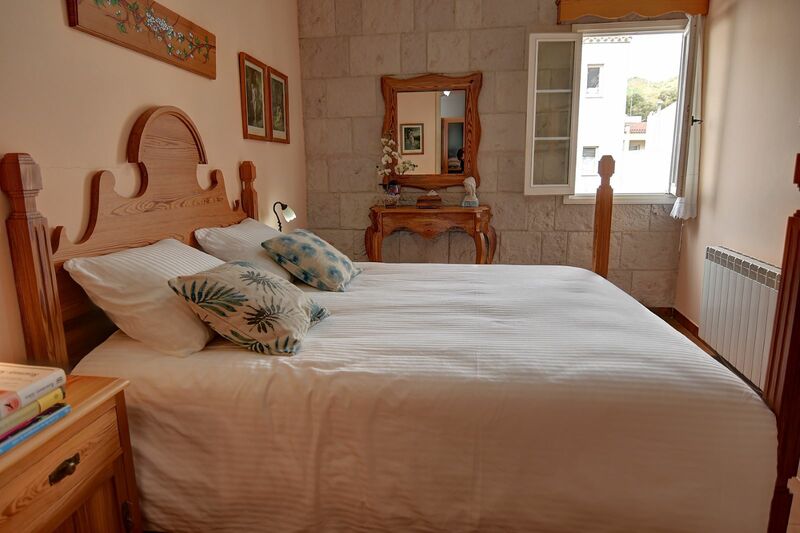 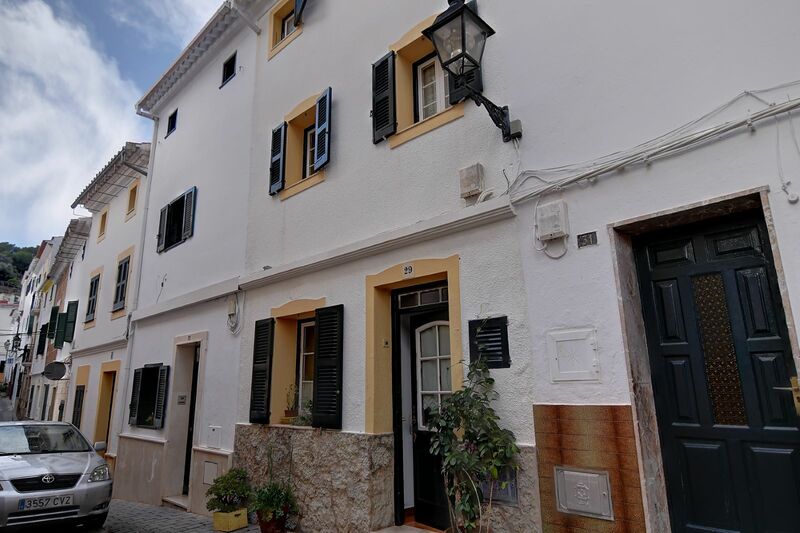 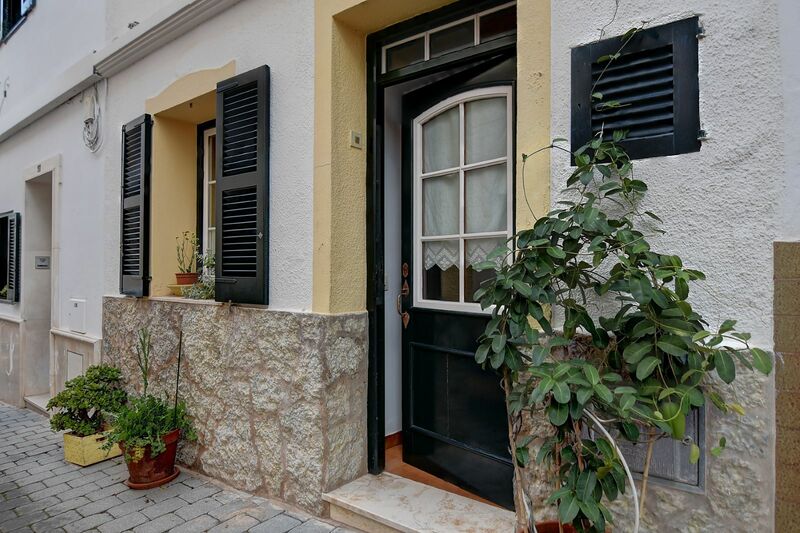 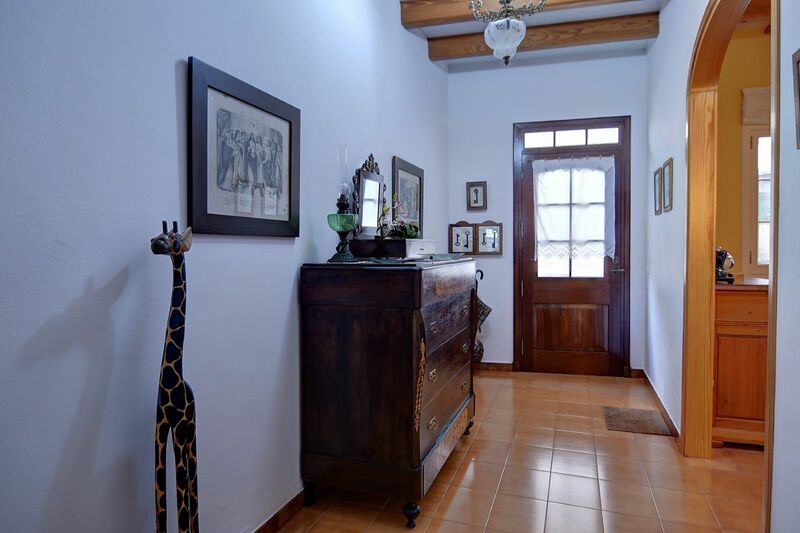 An ideal property for its location in the old town, with services and businesses a few meters.